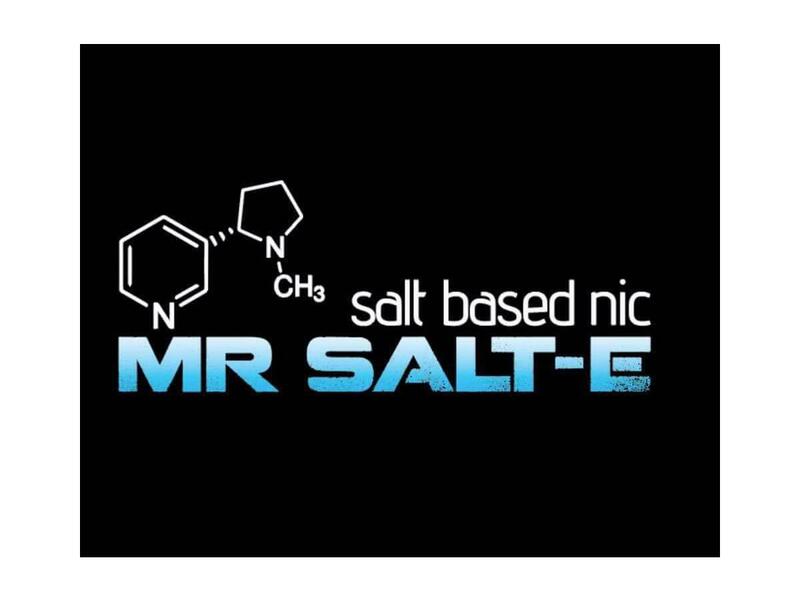 Mr. Salt-E is a notable e-liquid company that produces the highest quality salt nicotine juices available. 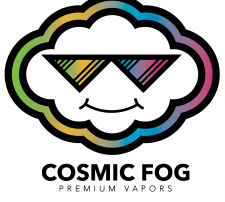 Now available in four different flavors here at Crescent City Vape, among our selection is the Strawberry, Watermelon, Cotton Candy, and the Munchies. The Strawberry is a simple fresh strawberry with a crisp hit that is sure to give you a buzz. The Watermelon is certainly the fruitiest and most refreshing of the group sure to give you a potent hit with a flavor that vapes well throughout the day. Switched over to the salt nic. juice, but not a fan of the fruit flavors? Try our munchies or cotton candy flavor. 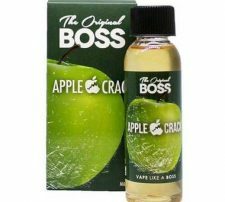 The Munchies is a fruity crisp cereal blend that has the sweetness of a regular dessert vape, but still has a potent hit that most people look for with the salt nicotines. Cotton Candy is also a nice alternative if you’re looking to switch it up a bit to something more sweet. The Mr. Salt-E e-juice blends are conveniently bottled in 30mL bottles for just $24.99 and are available in 25 mg and 45 mg of salt nicotine. Warning! 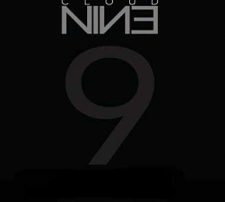 These blends are not intended for sub ohm vaping. It is recommended that you vape these with higher resistance atomizers.